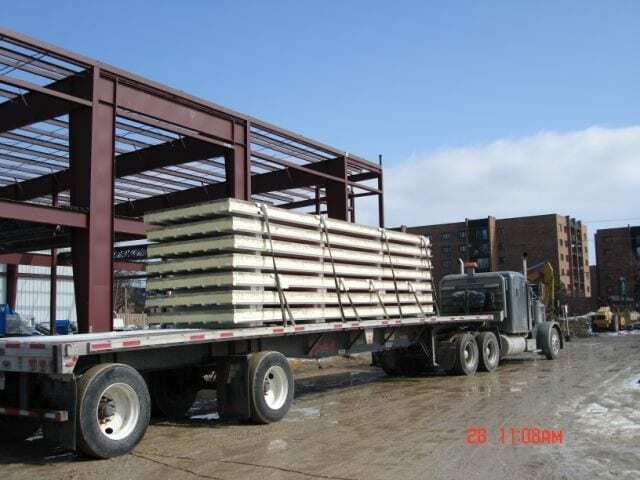 Buildings | Thermal Shell Inc. 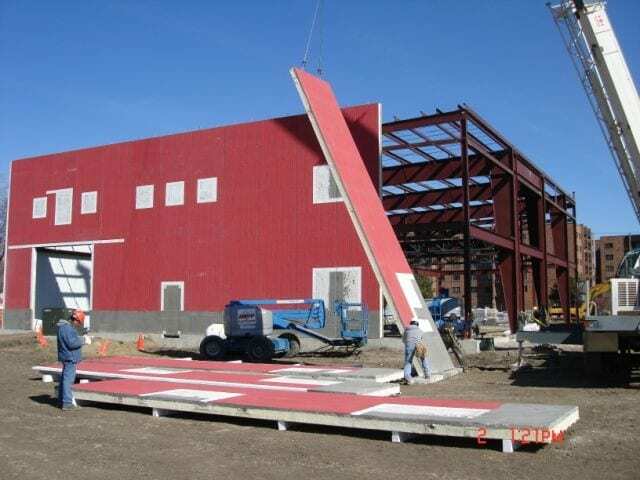 The ThermalShell panels are proven technology incorporated into many buildings ranging from 8,000 sf. to 155,000 sf. 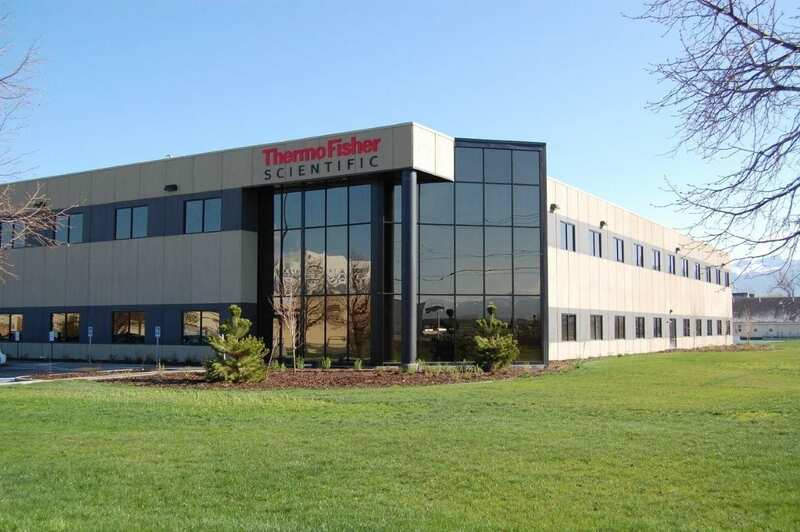 Major companies such as DR Hurton and ThermoFisher Scientific have used ThermalShell panels to construct facilities in states ranging from Illinois and Michigan to Utah. 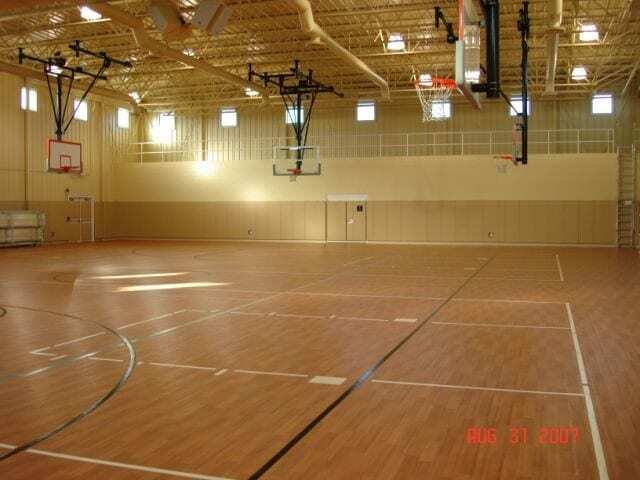 Features: Indoor gymnasium, fitness area, classrooms, meeting rooms, outdoor sporting fields, and water park. 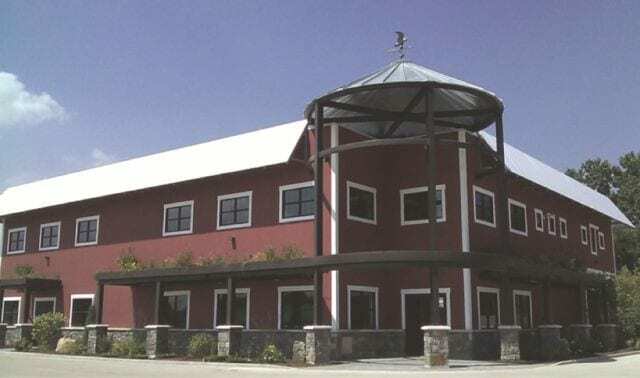 Features: Large restaurant, expandable banquet area, unique "wood panel" barn-look. 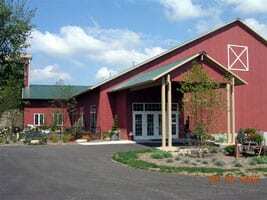 Features: State of the art animal shelter and office space. The concrete panels feature a custom pattern of cats and dogs playing. 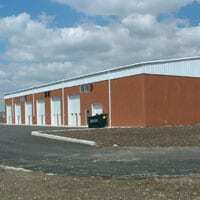 Features: State of the art maintenance facility and office space. 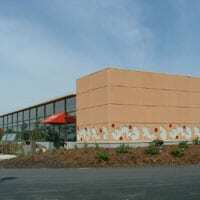 The front face of the building is a brick pattern and custom color match. 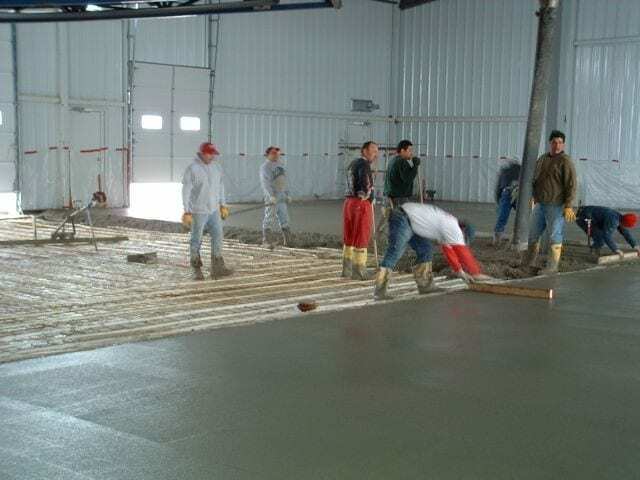 Features: Energy efficient maintenance garage with radiant heat floor. 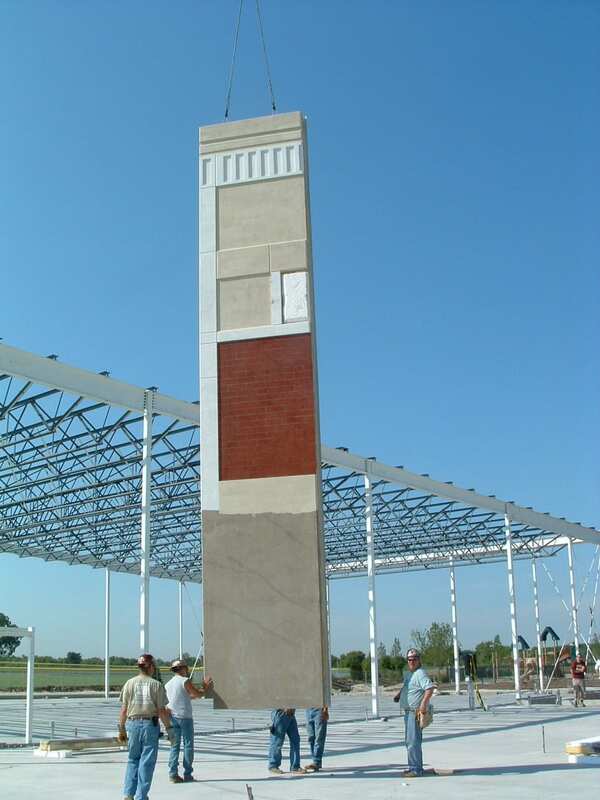 The entire building has a specialty oversized brick pattern and painted to match the existing church. 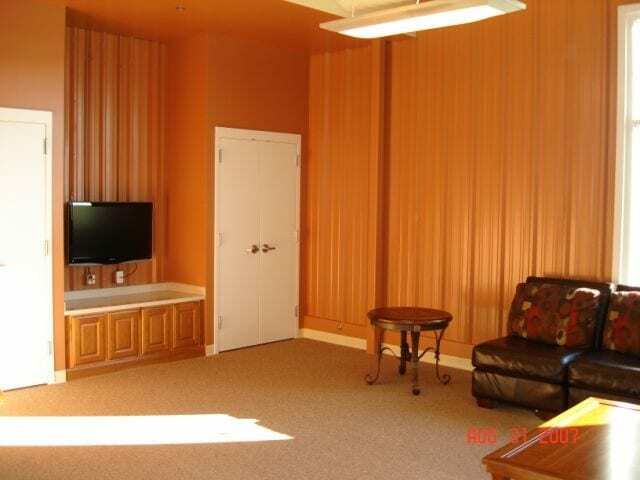 Features: Energy efficient maintenance garage and office space. 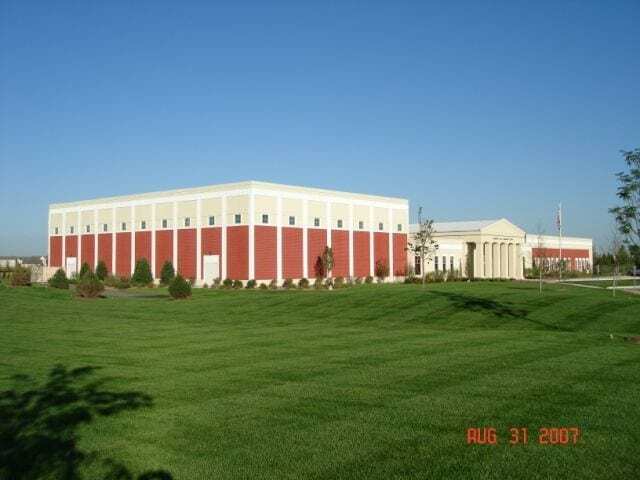 The project called for large 14 foot garage doors and second story windows. 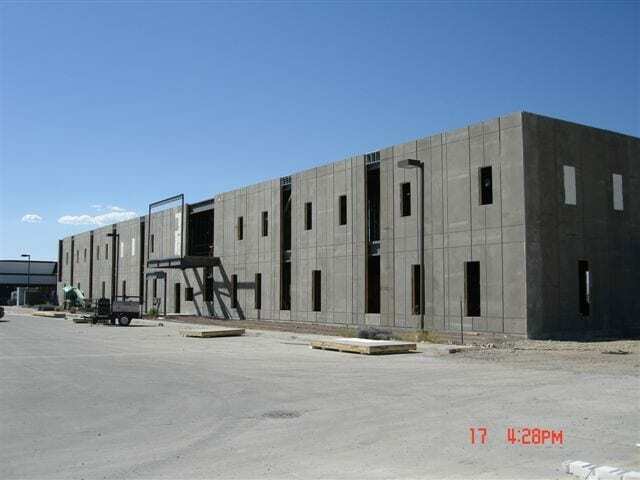 Features: Two story office space with multiple openings incorporated to accommodate windows. 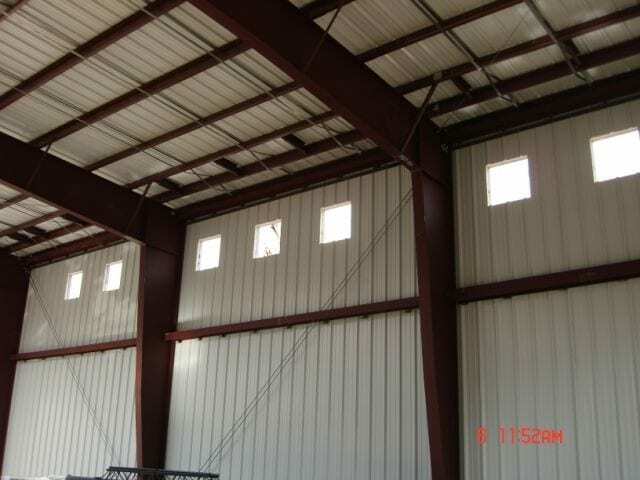 Panels were specifically designed to allow addition of structural glass entrance. Features: Architecturally enhanced exterior finish with horizontal and vertical reveals in addition to multiple openings for windows of differing sizes. Exterior was finished with medium sand blasting and not stained. Features: Features exterior concrete finished with a wood pattern of vertical cedar boards and stained to resemble the color of a barn. All openings have concrete cast borders stained white to enhance the windows and doors. 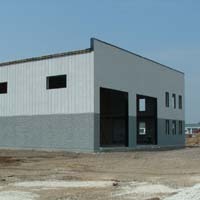 This building was awarded Gold Leed certification. 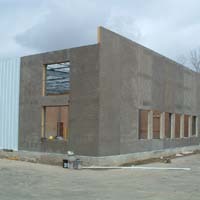 Features: Features plain finish, stained ThermalShell insulated concrete walls attached to pre-engineered building. 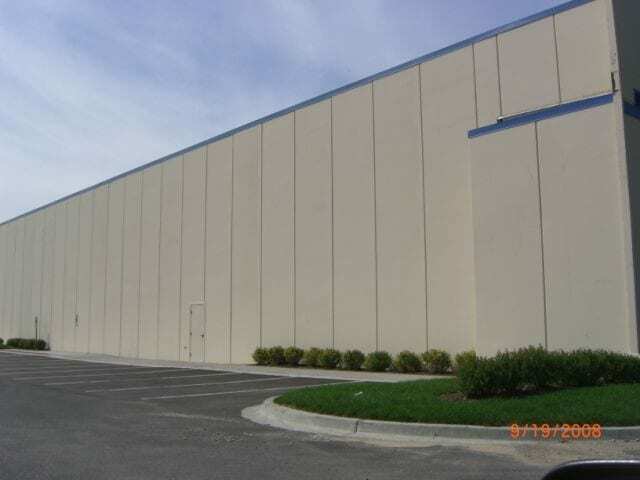 ThermalShell’s panels were approved for this warehouse despite Chicago’s strict building codes. 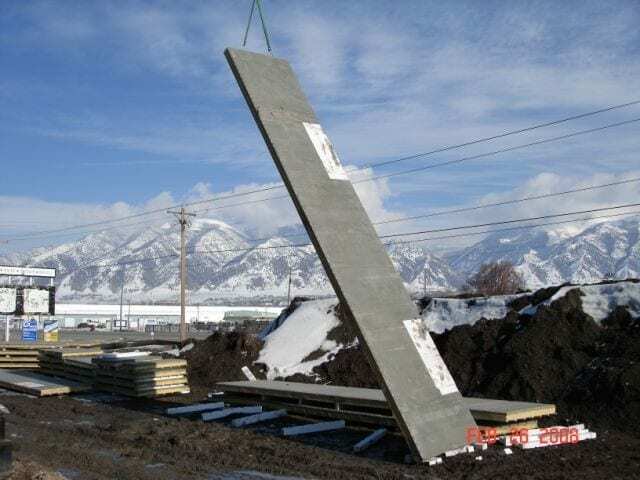 Panels are erected using the tilt-up method with concrete positioned always at the top and steel at the bottom to ensure concrete is in compression and steel is in tension. 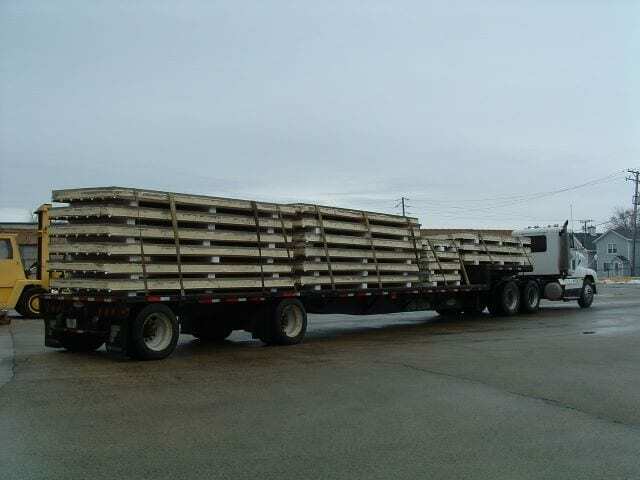 Because ThermalShell panels are so light, up to 1,680 Sq.ft. 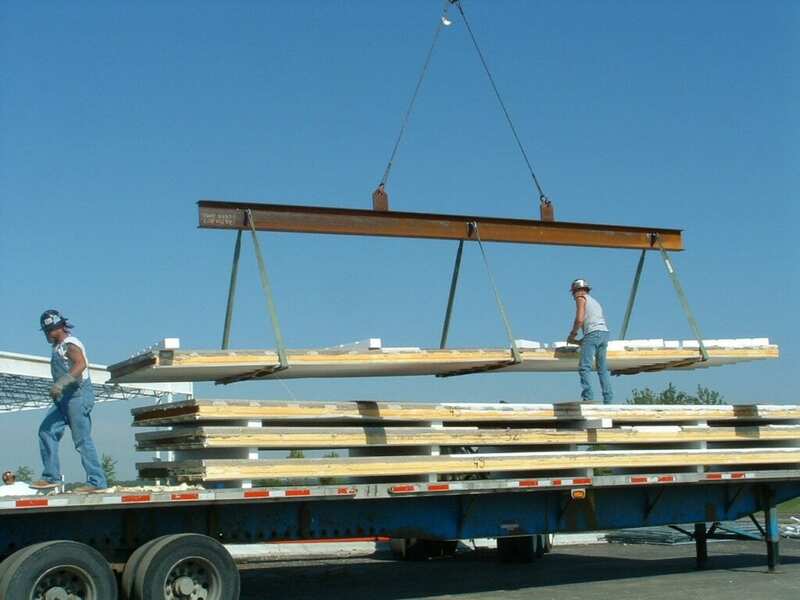 with 7 panels stacked atop one another can be transported via a standard flatbed truck to the construction site.